The UN’s refugee chief says a worrying “climate of xenophobia” has taken hold in Europe as the continent struggles with the biggest influx of migrants since World War II. “Those who do the opposite, who stir up public opinion against refugees and migrants, have a responsibility in creating a climate of xenophobia that is very worrying in today’s Europe,” he said. 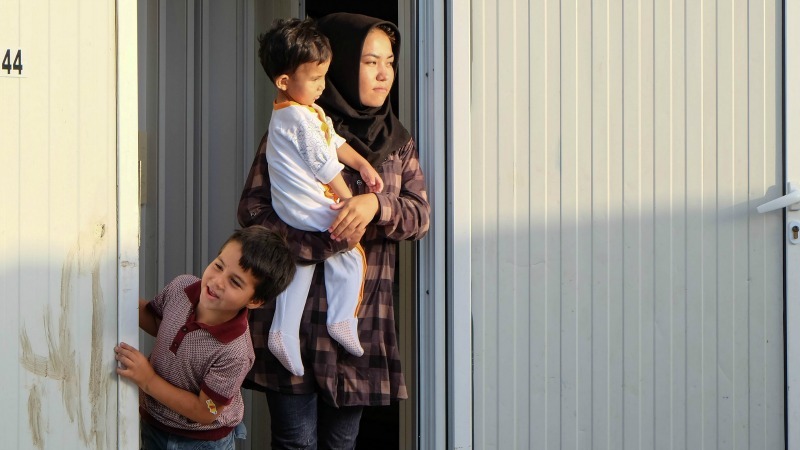 Protracted conflicts – in particular Syria’s five-year civil war – have prompted an unprecedented wave of migration to the continent, with a record 1.25 million Syrian, Iraqi, Afghan and other migrants entering Europe since January 2015. The influx has sparked a backlash in some countries, including in Austria, where the anti-immigration Freedom Party nearly won the presidency last month and in Hungary where authorities have sealed the border with Serbia with razor wire and made illegal border crossing a criminal offence punishable by jail. Grandi said it was unfortunate that decisions taken last year by the European Union to better handle the influx “were not implemented”. 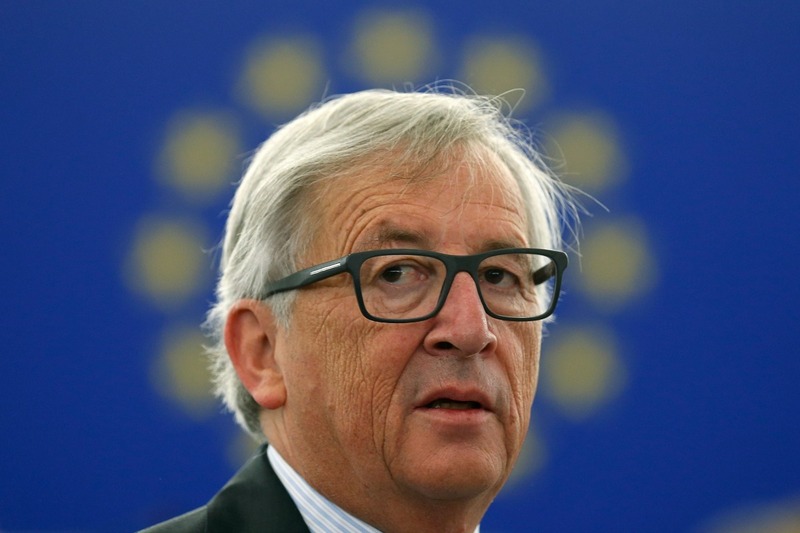 European Commission chief Jean-Claude Juncker’s flagship plan to stem Europe’s migration crisis by redistributing refugees around the bloc risks crumbling, as EU states balk at sharing the burden, according to several diplomats and officials. He called for “a more collective collegial system of managing refugee flows based on solidarity and burden-sharing between the states, as opposed to trying to do it by themselves with the result that only some countries receive a large number of refugees and others close the borders”. 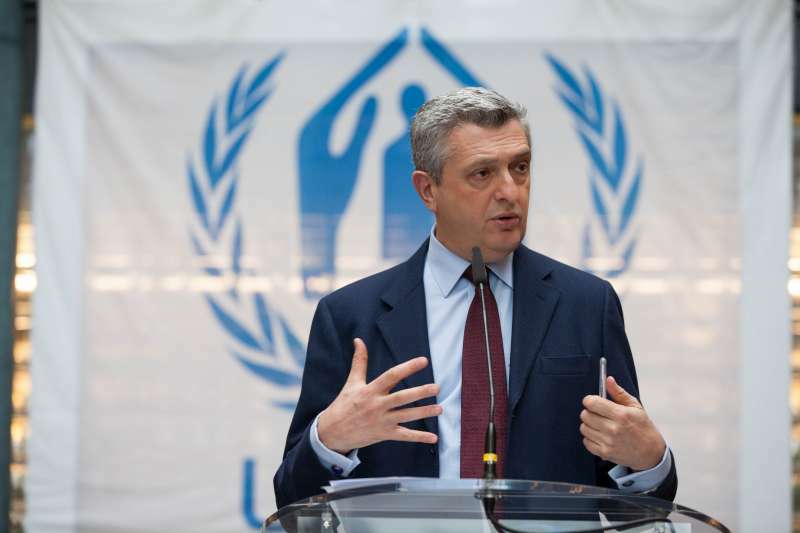 Grandi also called for greater efforts to help those displaced by conflict within their own countries. 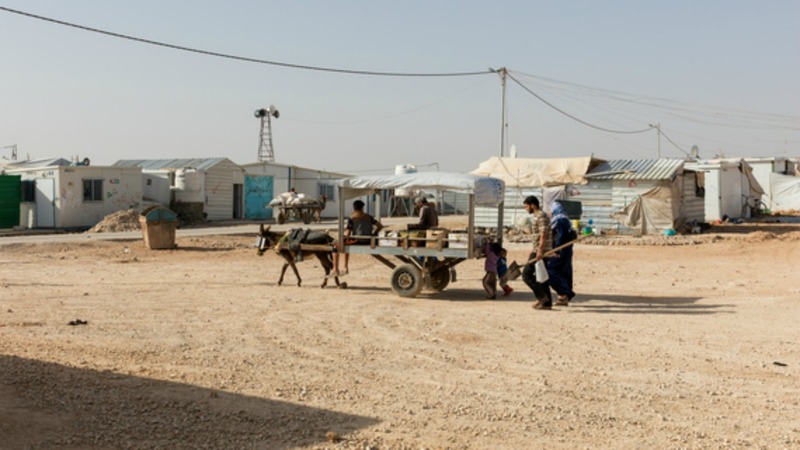 “Two-thirds of the world’s displaced are displaced internally,” he said. Grandi, an Italian diplomat long active in UN humanitarian work, was due in Afghanistan on Monday to mark World Refugee Day. He said he wanted to use his first year in office to highlight the plight of that country’s refugees. “The Afghan refugee crisis has been unfortunately forgotten repeatedly in its history,” he said. After meeting with Iranian officials including Foreign Minister Mohammad Javad Zarif, Grandi praised Tehran’s efforts to assist Afghan refugees. Iran hosts more than three million immigrants from neighbouring Afghanistan, a million of them legally. He pointed to a decree from Iran’s supreme leader Ayatollah Ali Khamenei last year allowing all Afghan children to be allowed into schools in the Islamic republic. “There are things that have been done here in Iran that are truly examples for other countries, like giving access for children to the school system,” Grandi said. It was “one of the most important gestures that any country has expressed for refugees anywhere in the world in the past few years”. Xenophobia is always based on people’s perception of their own ability of standing up for themselves. When people perceive their potential as high they do not become xenophobic. When people perceive their potential as low they are at risk of becoming xenophobic. Therefore, in a multi-cultural context, people who are ‘TCI’ have a very low risk and people who are not have a very high risk. The reason why the European Union is currently at risk of falling apart due to Xenophobia is the lack of ‘TCI’ in Europe. Worldwide there are over 250 Million. Why are there so few of them in Europe? Why are European leaders not aware of the need and the possibility to support European people in developing ‘TCI’-abilities? We have globalized trade, finance, communication, press, food and art. Why have we forgotten to take the European people along? Why don’t we give them access to the ‘vaccination’ against Xenophobia? The reason can not be limited resources. We are wasting a lot of those on things that clearly do not work.